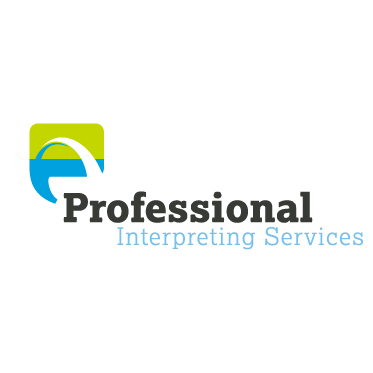 Professional Interpreting Services, LLC provides comprehensive language services for Health Care, Social Services, Businesses, Public Safety and Government. Professional Interpreting Services, LLC provides language interpretation services and language translation services in over 60 languages. Interested in becoming an interpreter? We are licensed by Cross Cultural Communications, to provide The Community Interpreter, a nationally recognized interpreter training program.